Lot Size Sq.Met: 400 Sq. Met. Unit 1 of 2 dual occupancy homes. 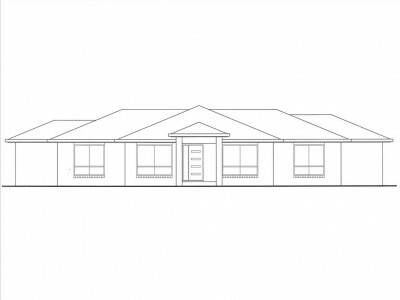 This brand new quality home built by Wide Bay Homes is ready to move in to. 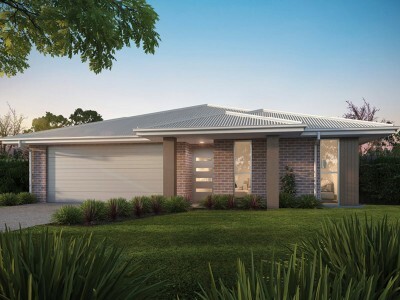 Perfect for the down sizer or first home buyer. This home is only minutes from beautiful Burrum Heads beaches and boat ramps, where living in a small beach side community is still a reality. Start enjoying the coastal lifestyle today, you’ll be glad you made the sea change.